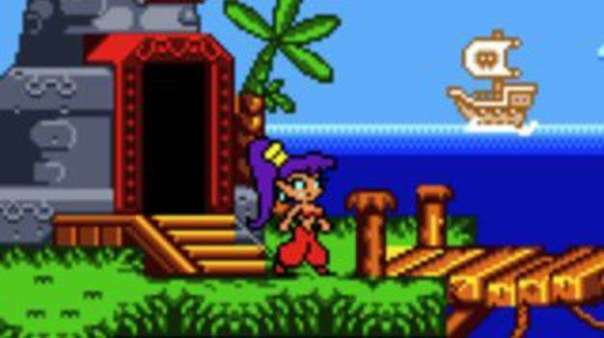 Confirmed via a Wayforward tweet, Shantae will be hitting the 3DS Virtual Console on June 20th. A price has not been confirmed but should retail for somewhere around the $5 price point. For the first time outside of America, Europe, Australia and New Zealand will be able to take part in this fan favorite GBC adventure. In the meantime, check out Shantae: Risky’s Revenge on DSiWare and the upcoming Shantae And the Pirate’s Curse on 3DS.